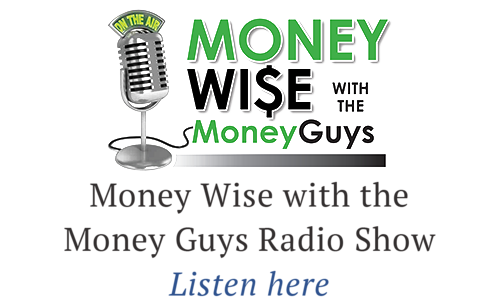 As President and Founder of USA Wealth Group, Ray Lantz is committed to helping clients grow and preserve their wealth with advanced planning concepts like charitable remainder trusts and life insurance trusts. One researcher found careers tend to peak at age 45 for men and age 40 for women. Employees beyond that age are less likely to be considered for promotions. There is a scam going around, targeting small businesses. Our affiliate company, Lantz Law, Inc. recently received a letter from a company called Domain Listings, claiming to be a website listing service. They sent what at first glance, looks like an overdue bill for website or domain services. 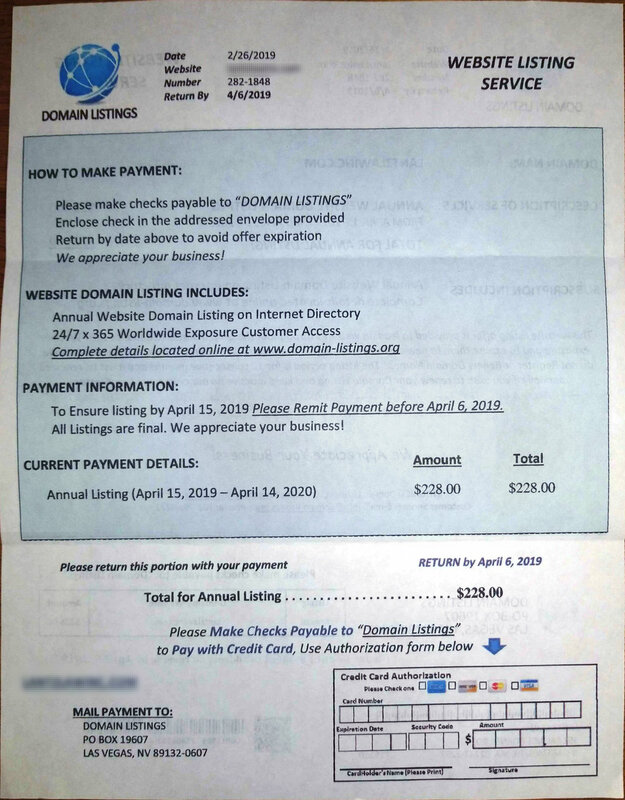 It included a “Description of Services” section, which displayed “Annual Website Domain Listing” for $228. 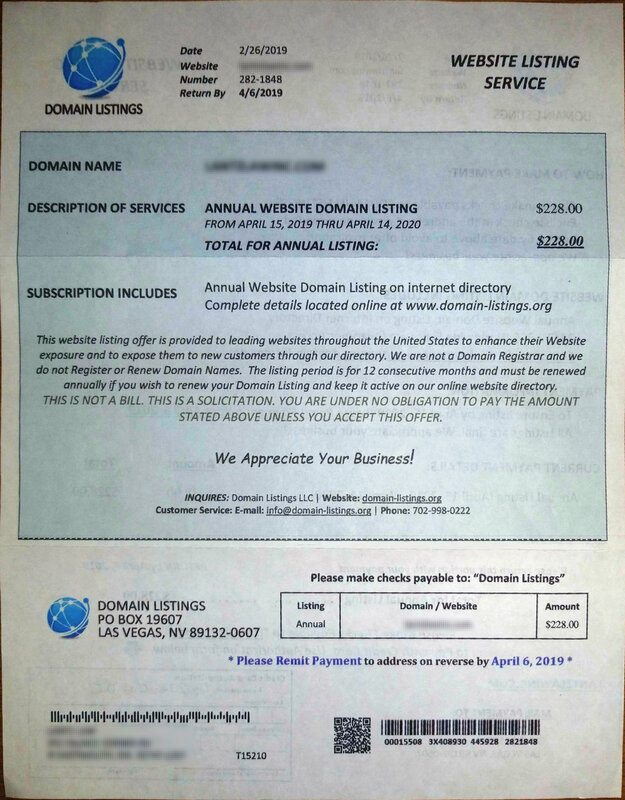 Upon further reading the smaller print, they reveal that they do not register or renew website domains and that the letter they sent is not a bill, but a solicitation. However, for someone that may not be familiar with their domain registrar, it's easy to believe that this is a real bill. In the panic of thinking their website renewal is overdue, one might skip over the part that states that they do not need to pay. If you receive this letter from Domain Listings your best bet is to shred it and forget it! The company has a 1-star rating on Yelp and more than 70 complaints submitted to the Better Business Bureau. If you haven’t already, it's a good idea to become familiar with the name of the company that actually hosts your domain and your website. Lastly, any time you receive a letter or email that you are unsure of, a quick Google search may be helpful. After typing "Domain Listings" into Google, we immediately found multiple sources describing the letter as a scam. Although staying healthy is a wonderful plan A, we can’t predict the future, no matter what we eat or how much we exercise. Pharmaceutical companies have increased prices on more than 250 prescription drugs despite calls from the president and Congress to reduce drug costs. A changing society has changed some of the ways customers and banks interact.